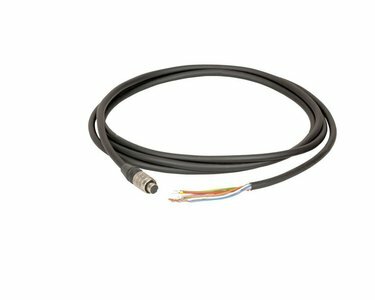 I/O cable 10M Highflex hirose 8-pin opend end for MER Cameras. High quality and approved by Daheng Imaging. This cable is ideal in situations where the cabel is constantly moving, for example as control cable in crane arms.